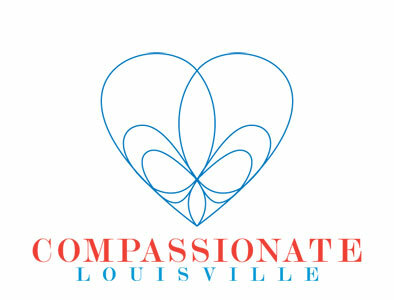 During a special week during the month of May Louisville, Kentucky (where I currently live) announced itself as a “Compassionate City,” the largest city in America to take this action. While there were many different events which occurred during this week, the highlight of it all was a visit from His Holiness, the Dalai Lama. The Dalai Lama is a high lama in the Gelug school of Tibetan Buddhism, founded by Tsongkhapa in the late 1300’s. The Gelug has emerged as the pre-eminent school of Buddhism in Tibet since the end of the 16th century. He is believed to be continuously reincarnated in the line of tulkus who are viewed as manifestations of the enlightened being of compassion – Avalokitesvara, the one who embodies the compassion of all the Buddhas. Interestingly, I discovered that the very name of each Dalai Lama starting with the second Dalai Lama back in the 1500’s onwards to current times has included the word “Gyatso” – which means “ocean” in Tibetan. Ocean also happens to be the spiritual name by which I am known in the Pagan Community, and which I use here at Deaf Pagan Crossroads. Thus the Dalai Lama and I have something in common! The 14th Dalai Lama – Tenzin Gyatso – was born July 6, 1935…which means he will be celebrating his 78th birthday this year. He is the longest living individual to hold the title of Dalai Lama, being enthroned as such in November of 1950, at the age of 15. 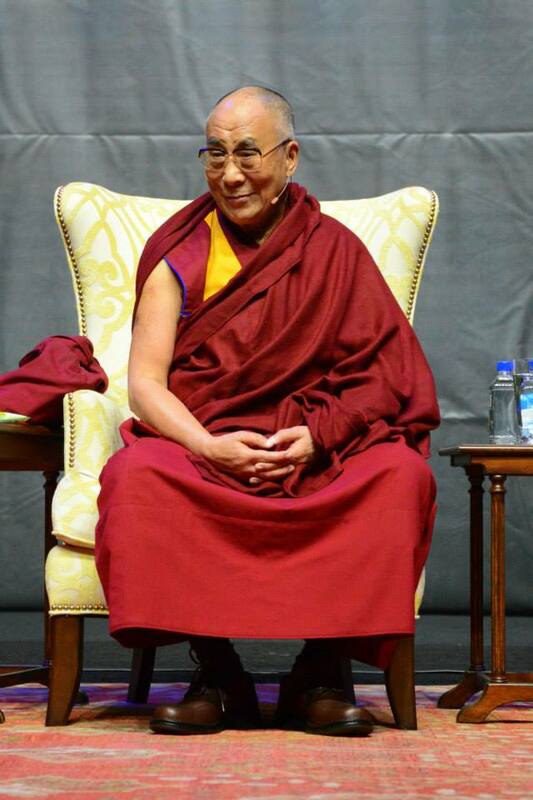 Thus he has reigned as the Dalai Lama for nearly 63 years. During the Tibetan uprising in 1959, fearing for his life the Dalai Lama fled Tibet and crossed the border into India. He has lived in exile ever since in India, and has never been allowed to return back to Tibet. 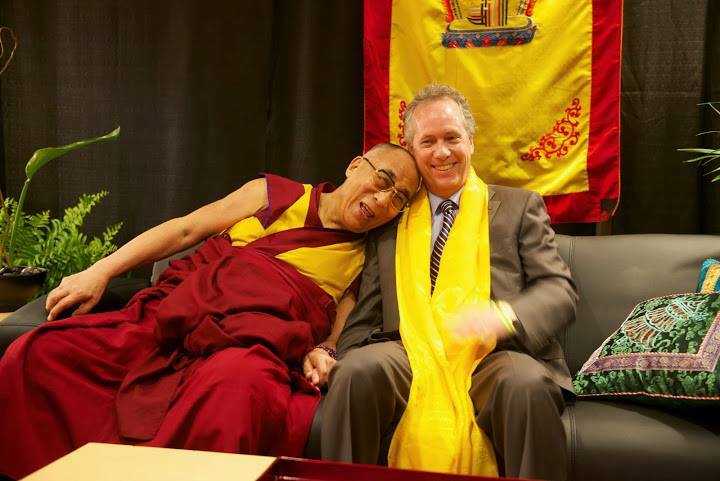 A lifelong advocate for Tibetans, he has traveled around the world sharing his concerns about the welfare of Tibetans, teaching about Tibetan Buddhism, and talking about the importance of compassion as the source of a happy life. In 1989 he was awarded the Nobel Peace Prize, and in 2006 the United States presented him with the Congressional Gold Medal in recognition of his advocacy of non-violence, human rights, and religious understanding. 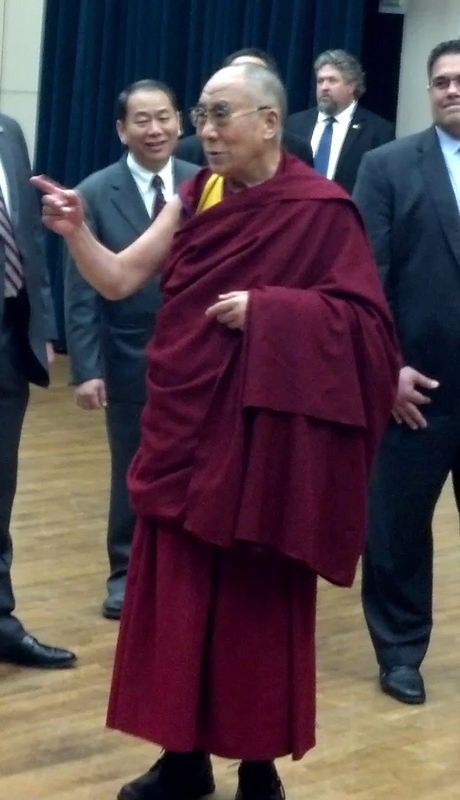 His visit to Louisville was sponsored by the Drepung Gomang Institute – which is the Tibetan Buddhist Center of Louisville. Such a visit was an immense effort of international endeavor, requiring many months and many volunteers to bring it all together. 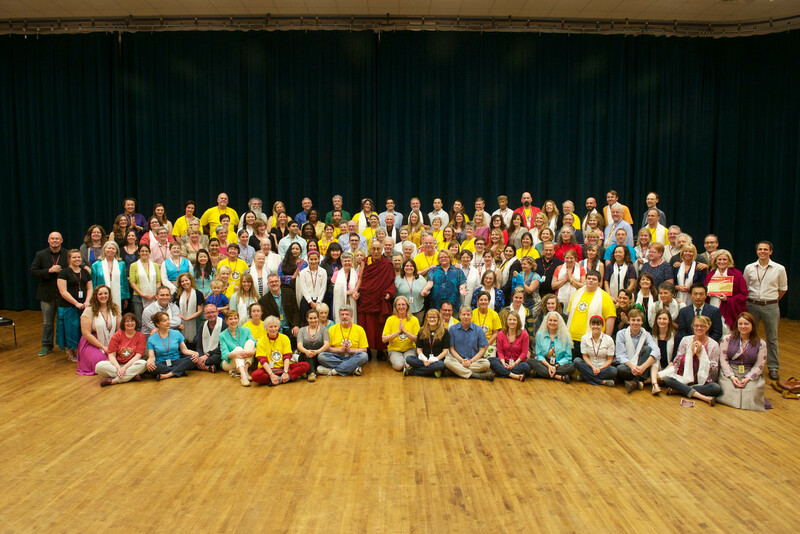 But as a result of such efforts, the three-day “Engaging Compassion” event touched the lives of nearly 25,000 people. 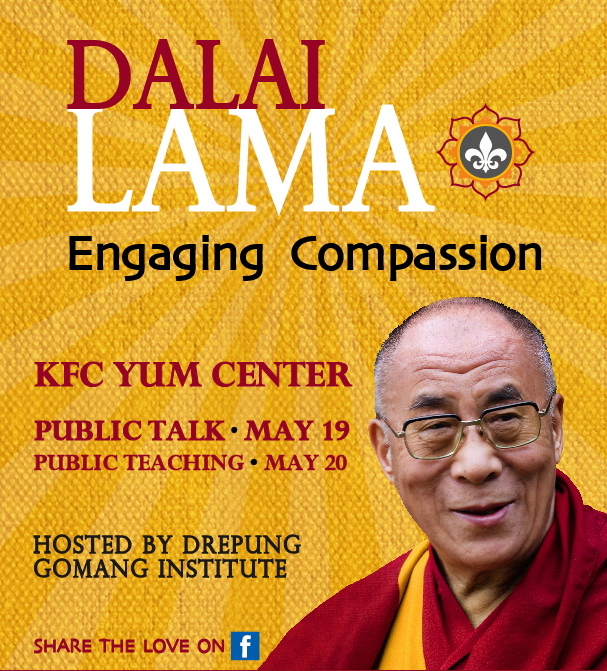 Over 20,000 people attended the public presentation and teaching given by the His Holiness at the Yum Center in downtown Louisville, and another 2500 (mostly children) saw him speak at the Kentucky Center for the Arts. Compassion is not a sign of weakness, but rather a sign of strength. The Public Teaching focused on “Atisha’s Lamp for the Path to Enlightenment.” There are many parallels between the Lives of the great Buddhist teacher Atisha, and His Holiness Tenzin Gyatso. Thus the 14th Dalai Lama often talks and writes about the teachings of Atisha. However, even though this presentation focused on learning about Buddhism, His Holiness reminded us all that if you have your own practice, stick to it. 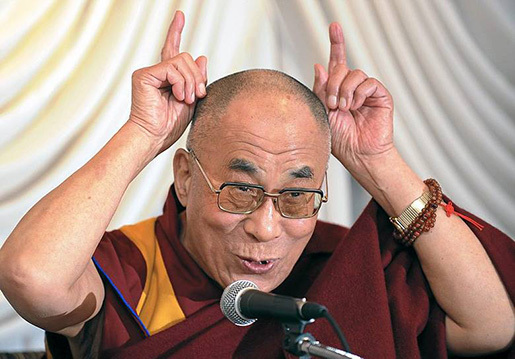 The Dalai Lama is a strong believer in Interfaith – he’s not trying to convert anyone to Buddhism, but merely to share the teachings. He compared religion to being like a supermarket, where there are a variety of choices and you must find what is best for you. One religion cannot feed all souls. We need spiritual diversity. The opportunity to meet and listen to this man was an experience I will always remember. 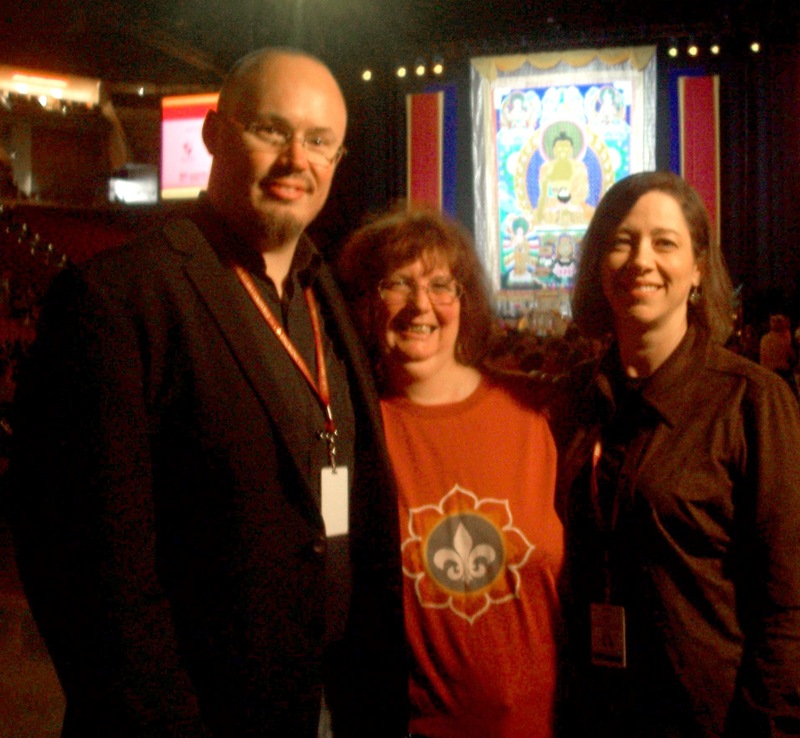 I wish to express my heartfelt appreciation to the Drepung Gomang Institute, and to all the wonderful people I met on the Volunteer Committee. I hope to meet some of you again in the future. I’ve been spending the weeks since the Engaging Compassion event thinking about his words and teachings, and how I can incorporate them into my own life. I’ve been working on developing more compassion myself…which isn’t always easy! If you have an opportunity to attend a public presentation given by His Holiness the Dalai Lama, I would encourage you to go.